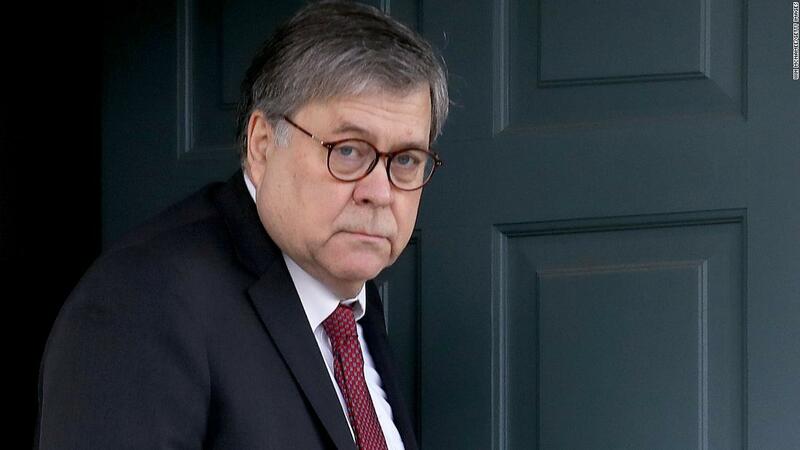 (CNN) Attorney General William Barr is concerned by reports of low morale among LGBTQ Justice Department employees and has directed the FBI to investigate allegations of discrimination, he wrote in a letter to the department’s Pride group. The board of directors at DOJ Pride had written to Barr late last month, raising concerns about declining morale based on an internal survey of LGBTQ Justice employees last fall. “Given the crucial role the Department fulfills in our society — enforcing the nation’s laws and administering justice — we are concerned that so many employees who dedicate themselves to the Department do not think the Department values them, or that it attracts the best and brightest of the LGBTQ community,” the letter adds. The board also highlighted that former Attorney General Jeff Sessions had never signed an equal employment opportunity statement. Barr has now signed the statement.